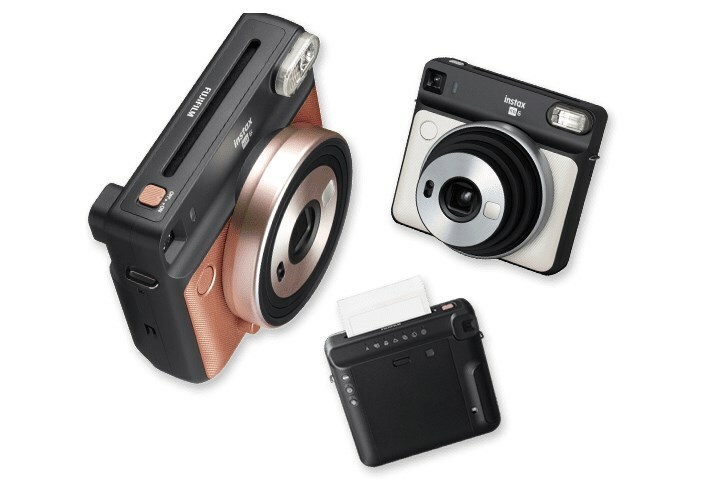 Fujifilm yesterday has announced the latest addition to its Instax instant camera line-up, the Square SQ6. Instax fans in Malaysia don’t have to wait long to get their hands on the camera though as the SQ6 is already available in our market right now. 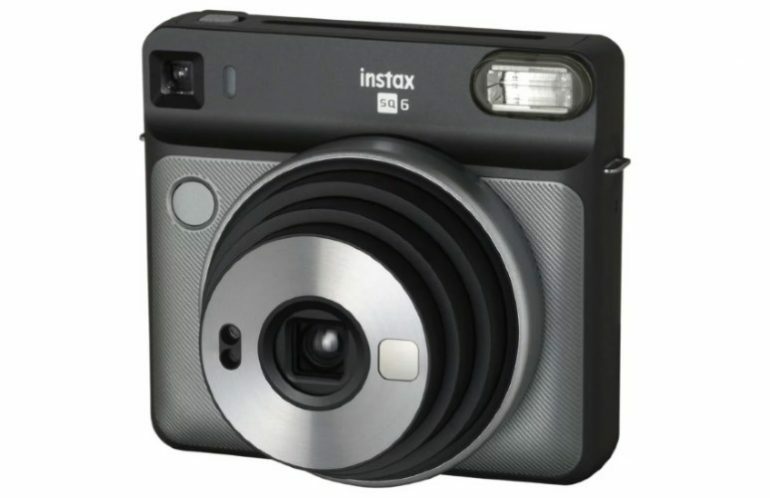 Since it is positioned under the Instax Square series, you might already be able to guess that the SQ6 uses the Instax Square film which has 1:1 aspect ratio. In a way, the new camera can be seen as the analogue-only counterpart to last year’s Instax Square SQ10 which was a hybrid mix of digital camera and traditional film-based instant camera. Comes standard with automatic exposure control that apparently able to deliver balanced lighting to both subject and background under low-light conditions, the SQ6 also features selfie mode that helps set optimal level of brightness and focal length to capture selfies. There is also a tiny mirror next to the camera’s lens to further help users snap selfies with SQ6. Other modes that are also available on SQ6 include Macro, Landscape, Double Exposure, and Light/Dark. Not only that, Fujifilm has also included three color filters for the camera’s flash which allow users to further experiment with their SQ6. Price at RM 598, early adopters of Instax Square SQ6 in Malaysia will also receive a suede carrying case, Instax Square film twin pack, and rechargeable batteries. For more details, head on to Instax Malaysia’s official Facebook page.